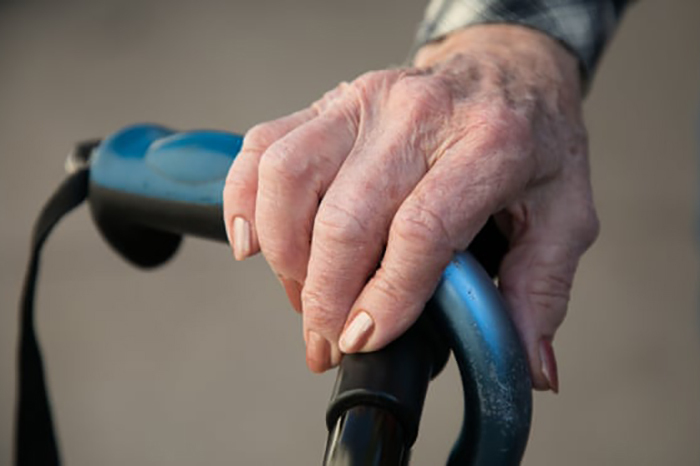 A release on the regulatory changes including chemical and physical restraints intended to be signed into law and apply from 1 July 2019 when new Aged Care Quality Standards will come into full force. These new conditions include approved health practitioner (physical restraint) and medical practitioner or nurse practitioner (chemical restraint) assessments before restraints can be used, requirement of informed consent in non-emergency situations and documentation of alternative options to restraint that have been used. 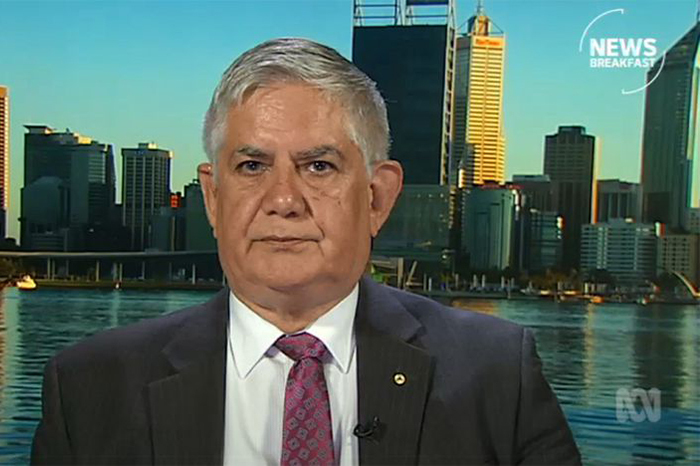 Source: The Hon Ken Wyatt AM, MP (2019, February 25). Action on Aged Care for LGBTI Senior Australians. Press release. Source: ABC News (2019, March 30). Aged care homes facing new rules on restraints as Federal Government unveils crackdown. https://www.abc.net.au. Article. 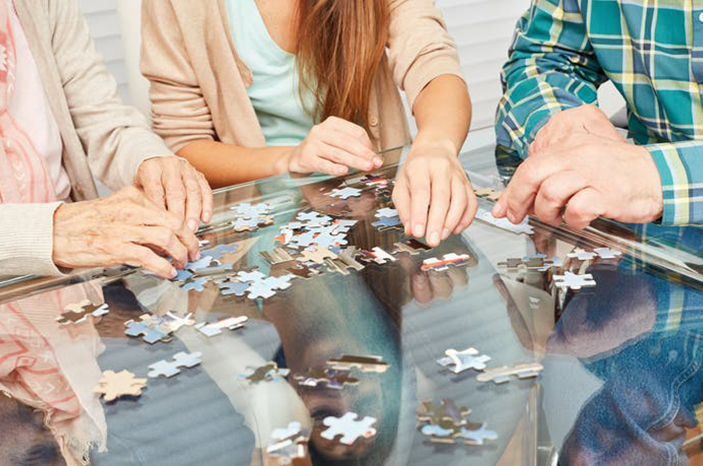 The Morrison Government has released the Aged Care Diversity Action Plan for senior LGBTI Australians to help address the specific barriers and challenges they face in accessing aged care services. This is in alignment with the Empowered Essential Fact #9 Recognising there is diversity in dementia and modifying care appropriately. With the Royal Commission into Aged Care Quality and Safety expected to hear confronting reports about the state of Australia’s aged care system and facilities, ABC News provides comprehensive coverage of this important issue. 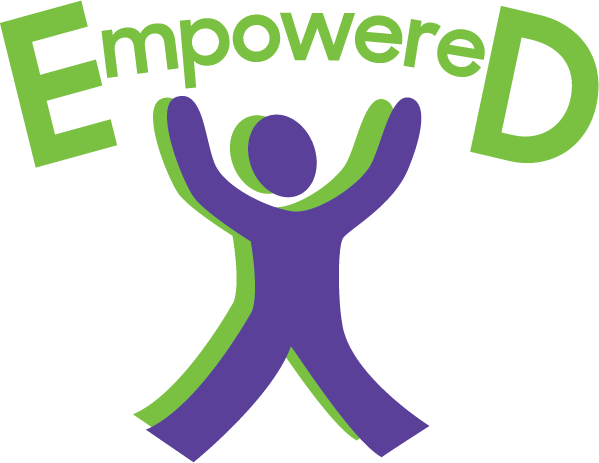 Professor Henry Brodaty (featured on the video) is co-investigator on the Empowered project. Source: ABC News. 2019, January 17. 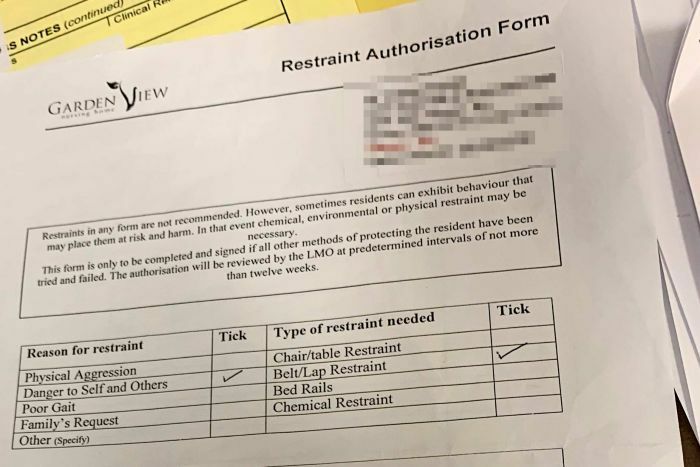 New Restraint Regulations in Aged Care Homes. [Video file].Video. Media Release from The Hon Ken Wyatt AM, MP Minister for Senior Australians and Aged Care addressing improved regulation of chemical and physical restraint in aged care homes. Source: The Hon Ken Wyatt AM, MP (2019, January 17). Aged Care Restraint Regulation to Protect Senior Australians. News release. News article addressing the upcoming royal commission into the aged care sector, examining the unnecessary use of sedative medication. Source: Martin, L (2019, January 15). Nursing homes turning residents into ‘zombies’, aged care royal commission to hear. https://www.theguardian.com/au. Article. Source: Westbury, J and Peisah, C (2018, September 18). Needless treatments: antipsychotic drugs are rarely effective in ‘calming’ dementia patients. https://www.theconverstaion.com The Conversation. Article. Source: Flamm, H (2018, August 13). 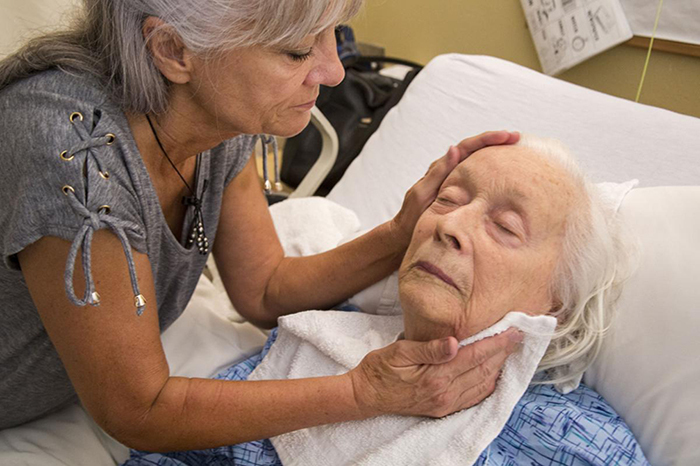 Why Are Nursing Homes Drugging Dementia Patients Without Their Consent?. https://www.hrw.org. Human Rights Watch. Article.